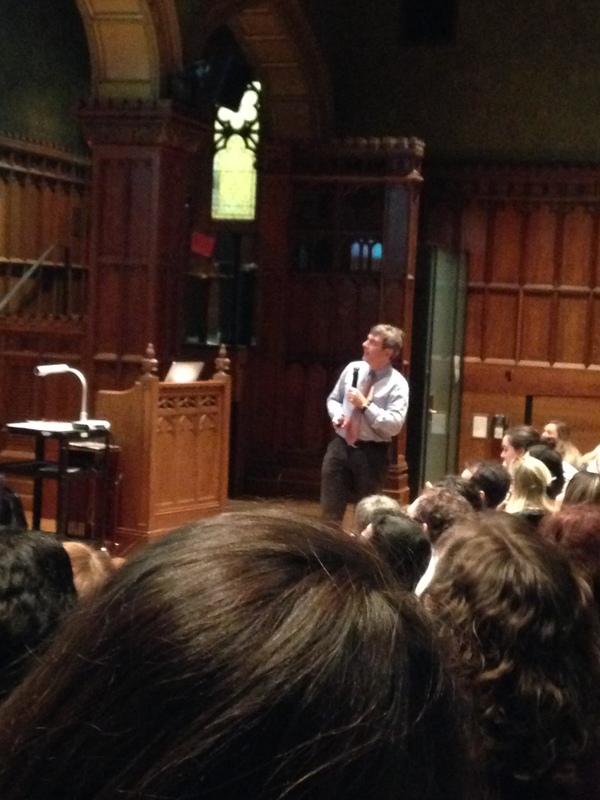 Last weekend, I was fortunate enough to attend TCRWP’s 88th Saturday Reunion. 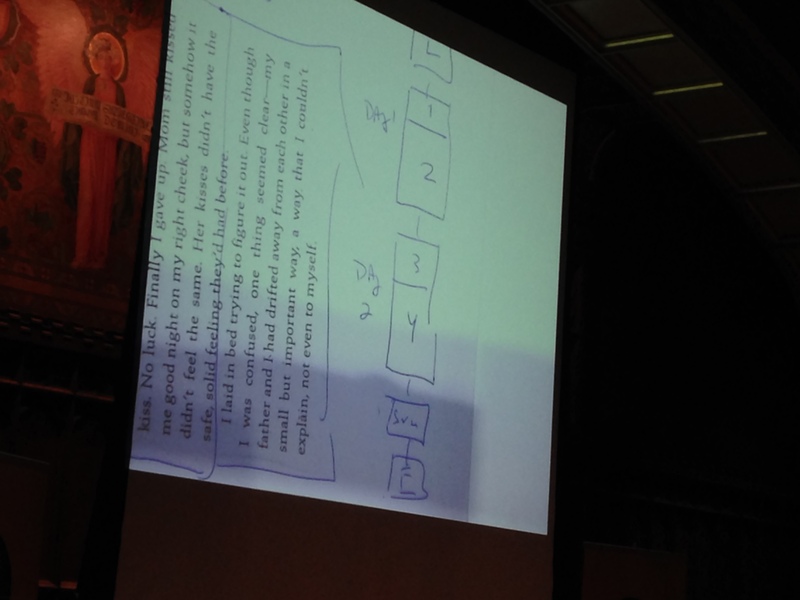 The beauty of TCRWP is their belief in teachers and the need to build and bolster the community as learners. The reunion was open to all; a gift to anyone who makes their way to New York City. There was so much to be gained from the sessions. The only problem was choosing which one to go to! Carl Anderson’s session lifted my understanding of how to use mentor texts, particularly in narrative writing. Students should be immersed in the sound of a genre and to see the way a genre is written. To be able to write well, students must understand how it goes. Perhaps we don’t put enough emphasis on this because it doesn’t look like writing. Collect texts that are examples of the genre you are working in, that will work best for your students and that you love. A writer’s ability to envision a text is dependent on their knowledge of texts. Therefore, we must surround our children with mentor texts. This means read texts as readers first and read a lot of them before we start to read them as writers. Identify parts of the text to show how it’s put together. Carl did this with Ralph Fletcher’s memoir “The Last Kiss.” He blocked out and named parts of the text. I’ve done this with informational and argument, but not with narrative writing. What a huge aha. Cornelius Minor’s session helped us make some sense of the common core demands to find that “main idea,” “theme,” and “evidence” to support their thinking. First know this: one can’t find evidence without an idea. Hallelujah! By going through this process multiple times, we had the opportunity to try, try, and try again. Which brings to an essential tenant: students must be able to try, fail and try again and again. This “how-to” broken down into a one-two-three sequence with accessible text (think video) allows students to reach toward finding that idea, so they can then go back and find evidence. Lastly, Cornelius shared a way to support students in finding thematic concepts. He shared five “universal” themes presented in middle school kid language. By giving students the possible ideas up front, students can consider these possibilities and see what fits. Kylene Beers’ closing was beautiful. Her recent post outlines much of her keynote’s high points. Many have blogged about it. Check out Fran, Tara and Catherine’s posts. The reading of literature is necessary to develop our human qualities. When we become a part of the character’s life we learn the most about ourselves. A book’s “want-ability” is much more important than readability. For books to be relevant to kids they must have choices. Deep thinking always begins with questions, not the answers. Attending the reunion was a teacher fantasy come true. Spending time with colleagues and Slicers made New York like home. Just one more day left in the month of March! I can’t believe it’s almost over. Thank you, Anna, Beth, Betsy, Dana, Stacey and Tara for hosting the challenge. Read more Slicers here. Thanks for sharing a tease of what many of us missed! It sounds like it was wonderful! Well done! I’ve been living with the big picture stuff that the opening and closing were all about…but here’s the day to day stuff of our teaching lives. Thank you for this brilliant summation! Thanks! Still thinking about Carl’s work – gotta get my brain wrapped around some mentor text. Will share my thinking after Easter! Reading your Tweets and notes is the next best thing to being there! There are so many points that validate what we do and inspire me to be even better! Thanks for sharing your notes! 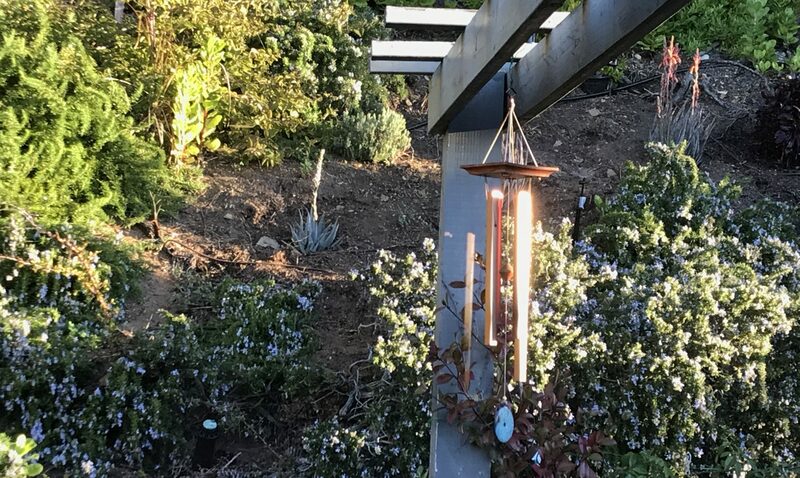 A wonderful recap of a wonderful day, Julieanne! I really appreciated reading about Carl Anderson and Mr. Minor’s sessions. They are both terrific presenters! Unfortunately, we can’t turn ourselves into Hermione and be everywhere at once. I love how you share your take-aways! I get to taste what you experienced! You are concise and know how to determine importance! Thank you!